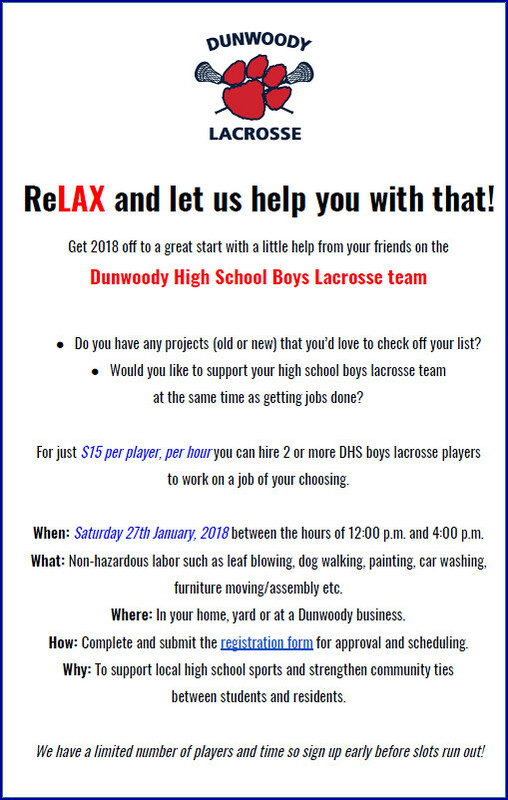 Dunwoody Homeowners Association annual meeting - Sun Jan 28th, 3 pm at St. Lukes. $40.00 dues requested - great value. The Dunwoody Homeowners Association annual meeting will take place on January 28, 2018 at 3:00pm in the chapel at St. Luke’s Presbyterian Church at 1978 Mt Vernon Rd, Dunwoody, GA 30338. The public is invited to attend. 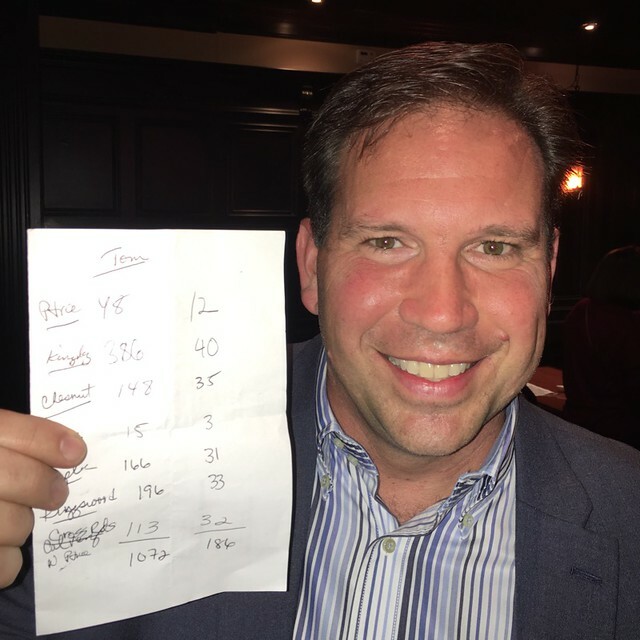 We are pleased to announce that Atlanta Journal/Constitution political reporter and Dunwoody resident, Greg Bluestein, will be our guest speaker. We will also get updates on the formation of the new Dunwoody weekend Farmer’s Market at Brook Run and Solarize Dunwoody. In addition, we will be announcing awards for DHA Business of the Year and Person of the Year and electing new executive board members. 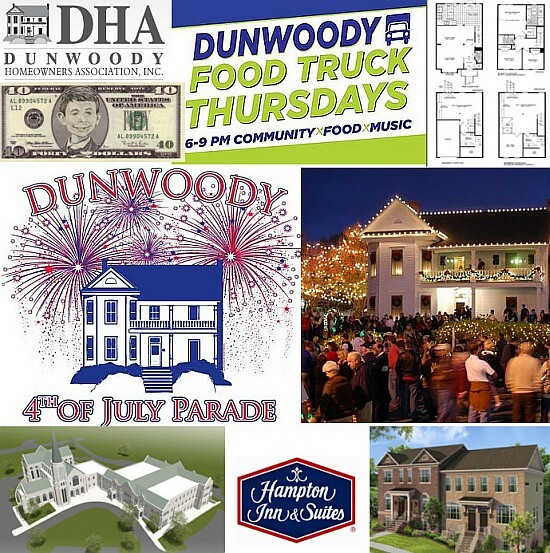 Without the DHA we would not have the 4th of July Parade, Light Up Dunwoody or Food Truck Thursdays as these are Not City Events but instead they are presented by Dunwoody Homeowners Association and they need your dues to continue these services. Register here to have a helper (or two or a crew) come out to assist you in projects. Peachtree Gateway Council on Schools provides educational events for parents and the community at large to learn more about policy and planning issues affecting schools in the DeKalb County School District. PGCS also shares knowledge of activities and successful practices in Region 1 schools. Dunwoody Cluster Schools "Meet and Greet"
Parents and the community are invited to meet our Dunwoody School Cluster Leadership. Meet the DeKalb County School District Regional Superintendent and the Regional Cabinet that supports our Dunwoody Cluster schools. 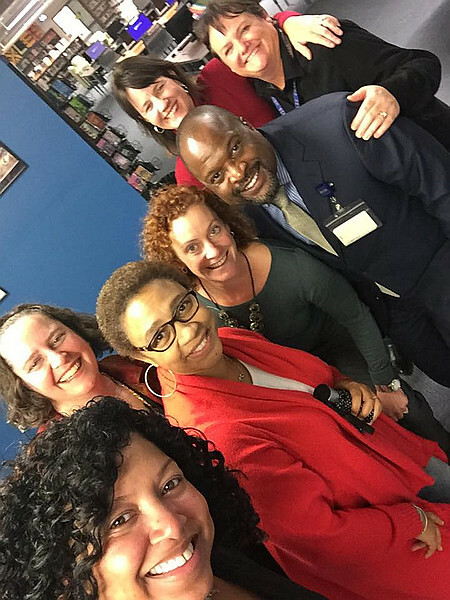 Meet our Principals from Dunwoody High, Peachtree Middle, Austin, Chesnut, Dunwoody Elementary, Hightower, Kingsley, and Vanderlyn. Sponsored by Peachtree Gateway Council on Schools: Your Region 1 Parent Council, serving the Chamblee, Cross Keys, Dunwoody clusters. Follow us on Facebook for info about Region 1 schools. 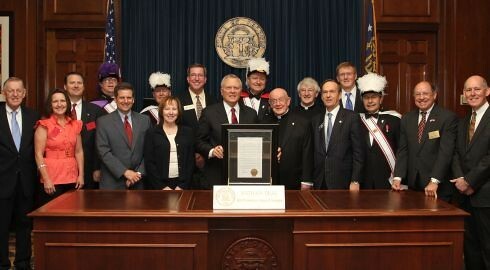 DeKalb County School District announces make up days of Feb 16th & March 9th. 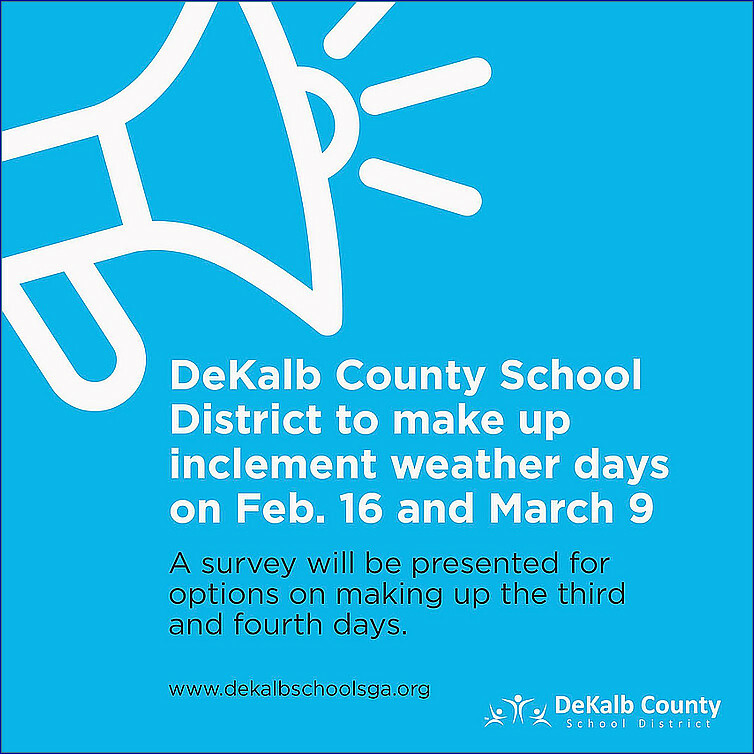 DeKalb County School District (DCSD) will make up two of its four inclement weather days on Feb. 16 and March 9. A survey will be presented for options on making up the other two days. 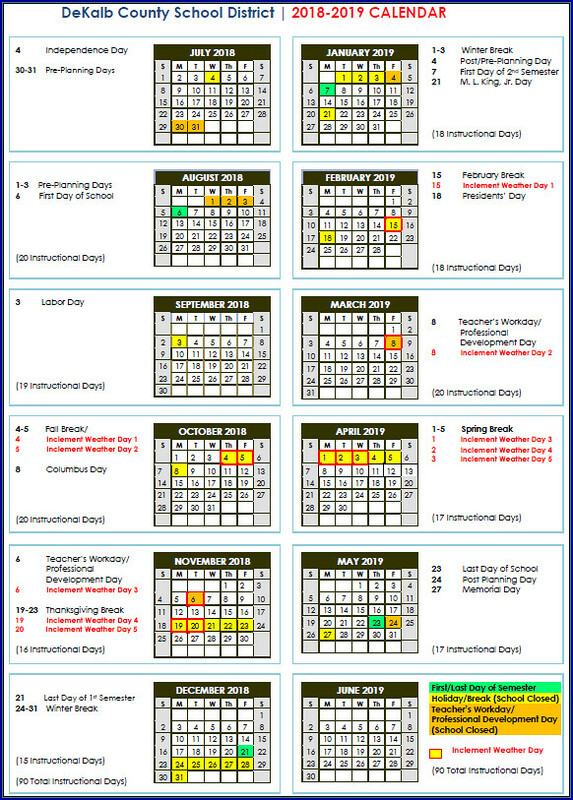 Potential make up day options could include a virtual learning day, the addition of a learning period to the regular school day, among others. We'll notify you when the survey is available. 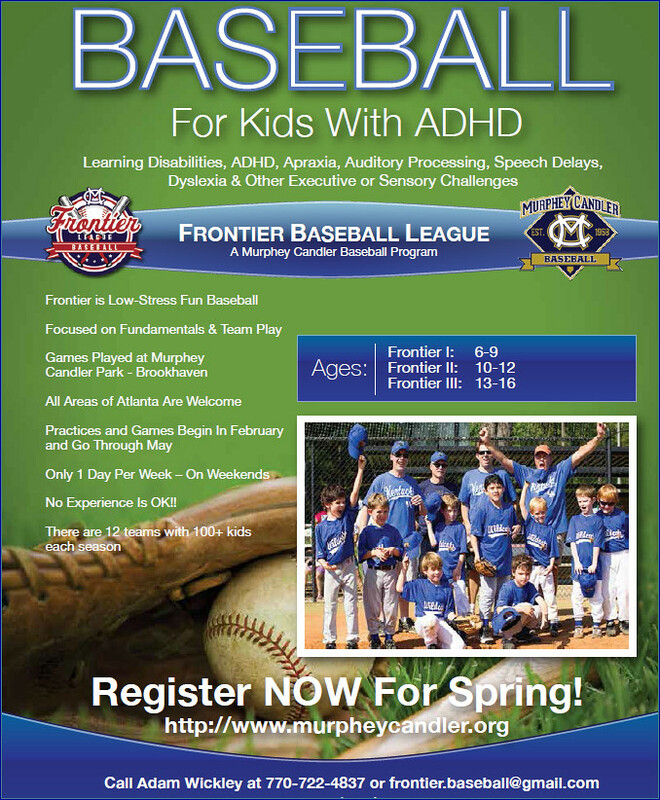 Frontier Baseball at Murphey Candler Park is a very special program that I highly recommend! Every child no matter the challenge deserves to play baseball. Evaluations are scheduled for February 3rd - Register today! 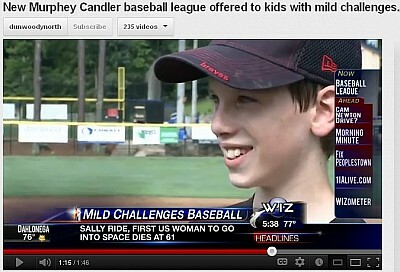 Welcome to Murphey Candler Baseball Frontier Baseball! 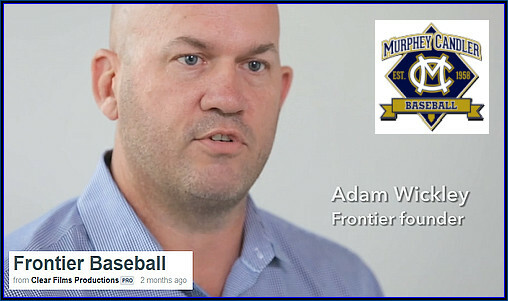 This Spring will be our 8th season of Frontier Baseball! I still cannot believe how Frontier has grown so fast and now means so much to so many people. Parents, I have seen firsthand how Frontier changes these kids' lives. So many parents have commented to me that they never thought they would see their son or daughter on a baseball team. And then they found Frontier. And the unexpected benefits continue to amaze me, from the pride of being able to wear their own Team Jersey on their school's spirit day, or the increase in self confidence in these kids. It is truly a gift. by utilizing Volunteer Drivers, who use their own vehicles. NEEDED: OFFICE SPACE for I CARE, Inc.
ICARE, Inc. a 501 (c3) Non-Profit Corporation, is looking for a new "home." House two desks, file cabinet, two computers, and two printers. Internet access (we could install our own Internet). We have our own phones to conduct business. Additionally, we would occasionally conduct volunteer driver interviews, host meetings with funding partners, board meetings, collect mail, etc. Volunteer/Program Coordinator, Shannon Streiter, and Director, Tom Simon, work at the office and at home, so there is flexibility. If you know of any space that might be available to fit our needs (ideally in the Decatur area, but we are very flexible) we would greatly appreciate any insight, ideas, and thoughts. Being a small Non-Profit, FREE space would be ideal. 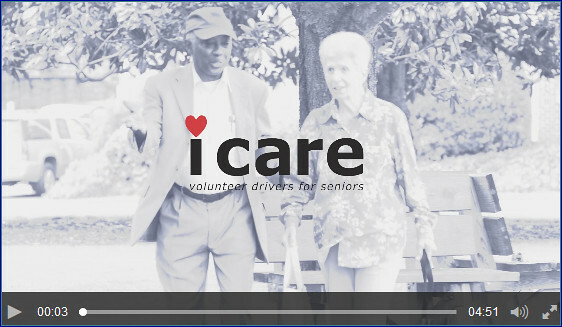 I CARE, Inc. has been in business since 1998 in Decatur, providing FREE transportation to DeKalb County seniors, in order for them to get to their medical appointments and remain healthy, continue to be productive members of their community, and allow them to continue to “Live in Place” which is what all Seniors want. Dunwoody Nature Center to receive 40 year usage agreement from City - allowing long term fund raising. Tomorrow the Dunwoody City Council will hold its normal bi-monthly City Council meeting starting at 6 PM where there it is a very light agenda honoring our police officers of the quarter. 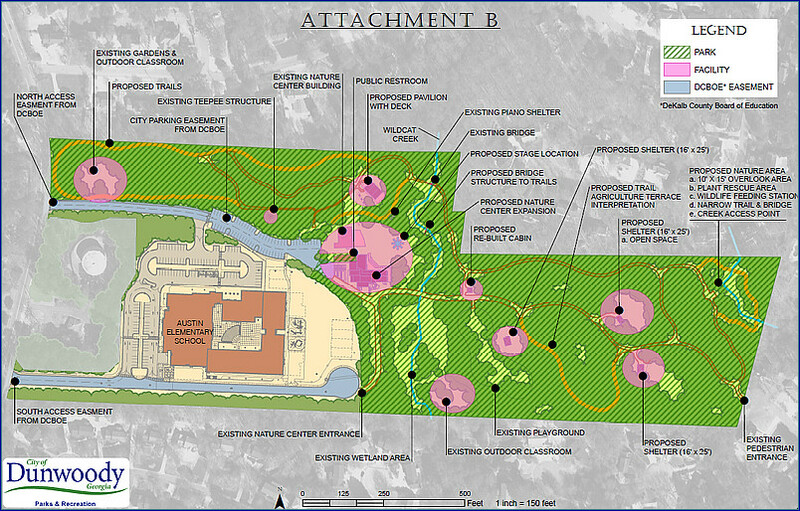 We will also hold a special called meeting of the Dunwoody Public Facilities Authority starting at 5:30 where we will be voting upon a 40 year facility usage agreement with the Dunwoody Nature Center. Once this agreement is in place it will allow a large scale capital campaign to move forward expanding the services being offered at that location. Administration of Oath of Office to Public Facilities Authority Member Tom Lambert. 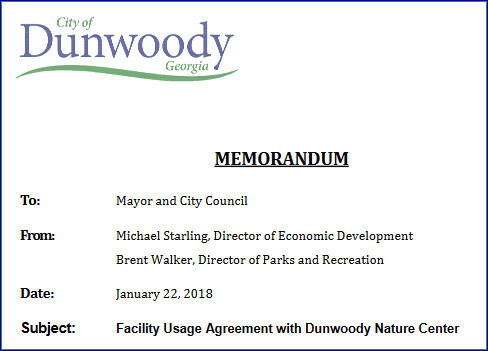 Facility Usage Agreement with Dunwoody Nature Center. Recognition of Dunwoody Police Department Officer and Employee of the 4th Quarter. DeKalb County School Board finalizes 2018 school year calendar - kids return August 6th. Sign up today for service choice. Warm clothing / food donations accepted too. 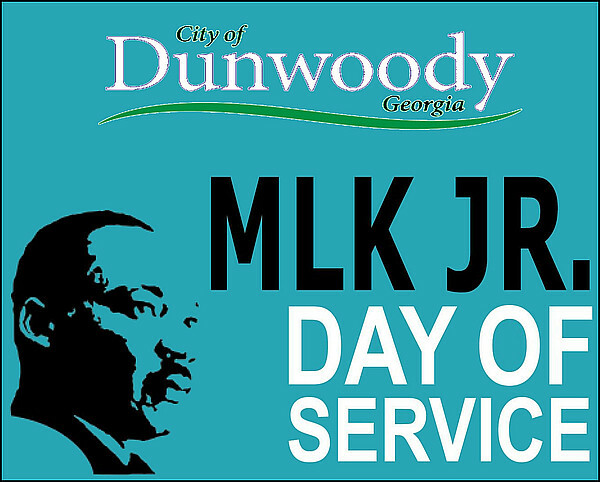 The City of Dunwoody invites citizens and community members to volunteer at the city’s Martin Luther King Jr. (MLK) Day of Service, taking place Monday, January, 15, 2018 at 9:00 a.m. at Brook Run Park! 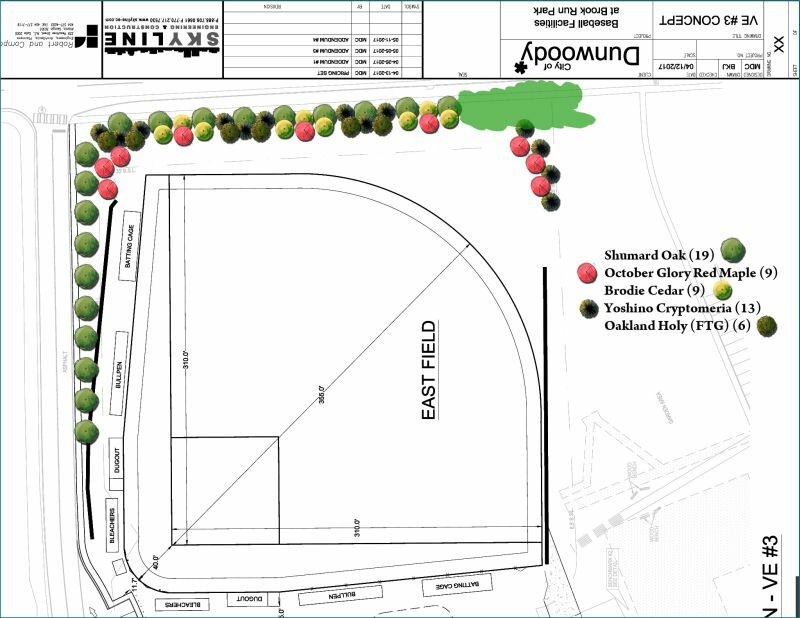 City of Dunwoody to start replanting trees along Brook Run Baseball Field buffer. The City of Dunwoody has released the drawings of phase 1 of the city's planting plan that volunteers from Trees Atlanta will be installing this coming Monday for MLK Great Day of Service. The trees chosen provide for a nice mix of hardwoods and evergreens to provide a substantial vegetative buffer to the fields. Each of these trees is spaced approximately 2.5 times closer than would normally be spec'd. 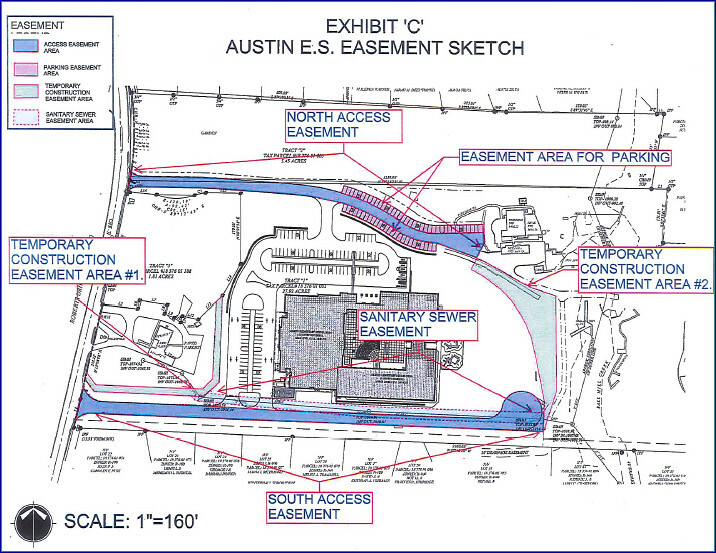 This was a request of the City, in order to give the project an almost immediate screen. Based on concerns of the neighbors I requested that Mr. Brent Walker, City of Dunwoody Parks Director meet with the neighbors prior to the trees installation and he has agreed to be at the corner of Barclay and North Peachtree this Saturday at 10 am to discuss this plan to whomever would like to attend. 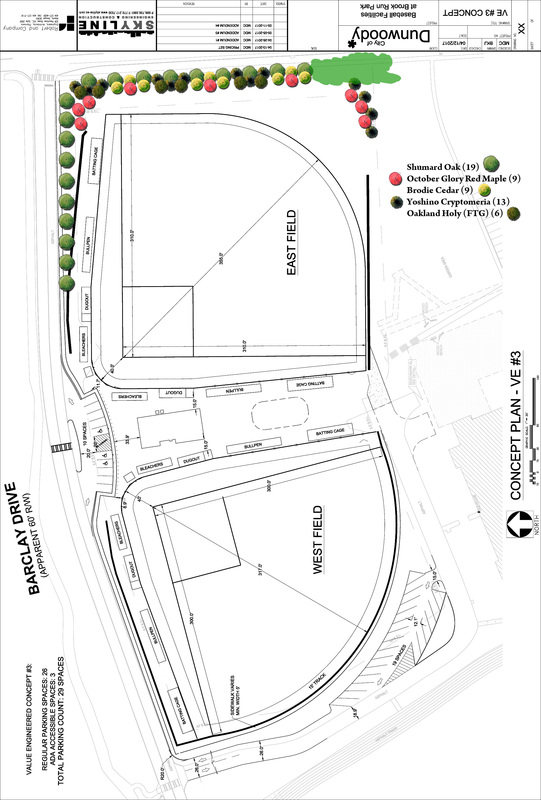 Below are links to the descriptions of the trees to be installed. Msgr. 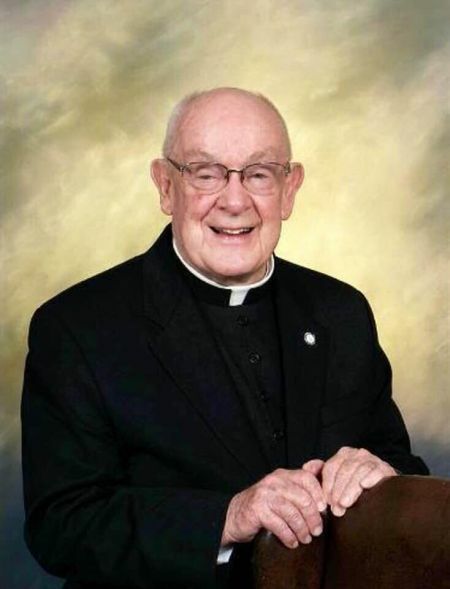 Donald Kiernan of All Saints Catholic Church in Dunwoody has passed away. The community will morn his passing and will celebrate his life. 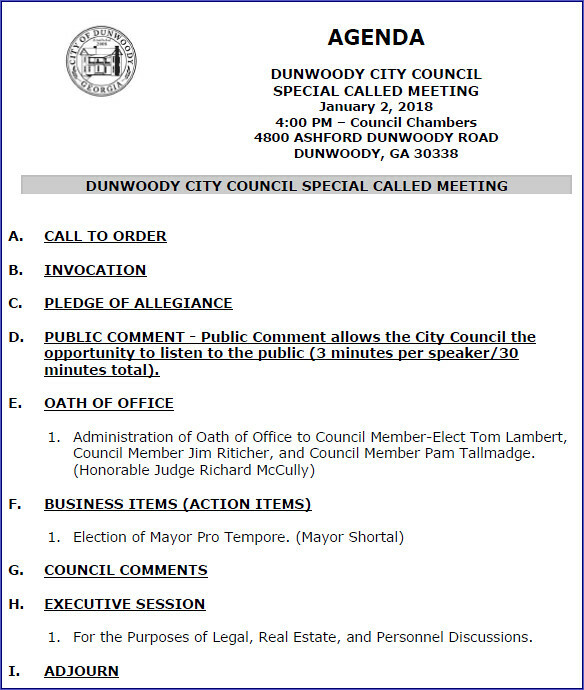 Dunwoody City Council Agenda - Mon January 8th - 5 p.m.
Approval of Municipal Pole Attachment Agreement Between the City of Dunwoody and Verizon Wireless. Resolution Appointing Member to Serve on the Planning Commission - Robert Price. 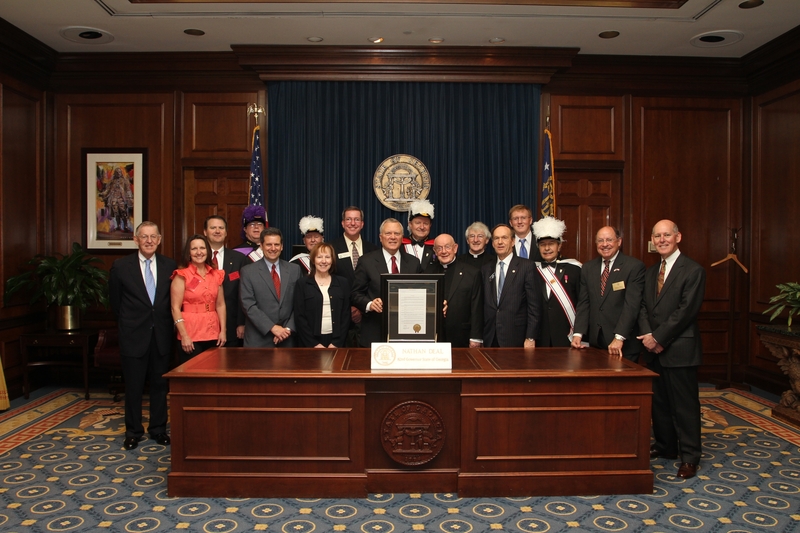 Resolution Appointing Member to Serve on City of Dunwoody Sustainability Committee - Michael Wilensky. Resolution Appointing a Member to Serve on the Volunteer Coordinating Committee - Taylor Ibarrondo. City of Dunwoody swears in Tom Lambert to the City Council at new City Hall on Ashford Dunwoody Rd.